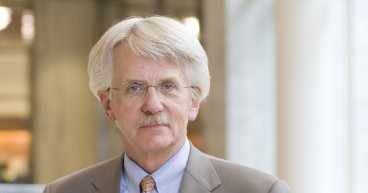 Mayo Clinic's Dr. Ron Petersen is one of several experts testifying on Capitol Hill today at 2:30 pm EDT. The U.S. Senate Special Committee on Aging is holding a hearing on Alzheimer’s disease:“Finding a Cure: Assessing Progress Toward the Goal of Ending Alzheimer’s by 2025”. WATCH LIVE at 2:30 p.m. EDT. Chairman Collins, Ranking Member McCaskill will examine the human and economic toll of Alzheimer’s, researchers’ accomplishments, the critical role and needs of caregivers, and future steps needed to combat this disease Hundreds of Alzheimer’s Association members from across the country expected to attend. U.S. Senator Susan Collins, the Chairman of the Senate Aging Committee and Co-Chair of the Congressional Task Force on Alzheimer’s Disease, and Senator Claire McCaskill, the Ranking Member of the Senate Aging Committee, will hold a hearing on Alzheimer’s disease on April 6th at 2:30 PM. The hearing, titled, “Finding a Cure: Assessing Progress Toward the Goal of Ending Alzheimer’s by 2025,” will examine the progress made in combating Alzheimer’s disease since the enactment of the National Alzheimer’s Project Act (NAPA) in 2011 and assess the next steps needed to achieve the ultimate objective of finding a means to treat, cure, or—best of all—prevent Alzheimer’s. Alzheimer’s is a devastating disease that exacts a tremendous personal and economic toll on the individual, the family, and our society. In addition to the human suffering it causes, Alzheimer’s costs the United States an estimated $236 billion a year, including $160 billion in costs to Medicare and Medicaid. These costs will skyrocket as the baby boom generation ages. 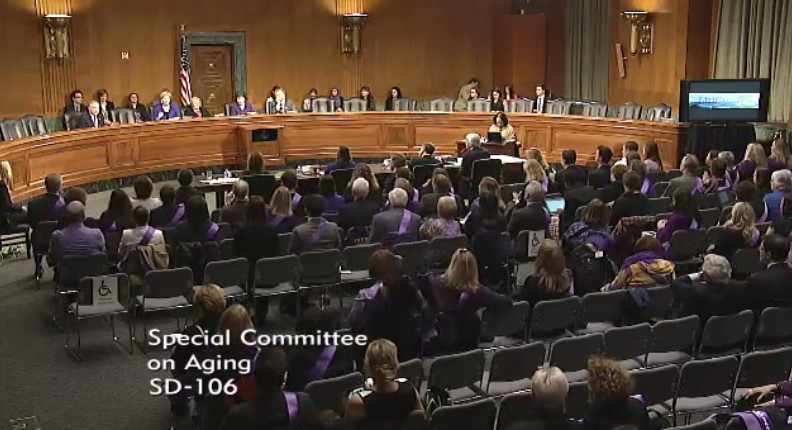 The Aging Committee’s hearing will highlight the tremendous human and economic toll that Alzheimer’s takes on our nation, as well as the compelling need to change the trajectory of the disease.